I’ve been lazy. It’s 28 degrees celsius in the apartment and I need to clean some stuff out. Also, I forgot to write my posts in English. Sorry for that and thanks for the reminder, Lee! English-speaking people on the blog, I’m sorry! But when writing in Swedish it’s just okay to write away (or so I’d like to pretend) but when writing in English one must consider lots of things. Like spelling. The goal is, after all, to make an interesting blog post everytime I post. So the “I want to study English”-idea I had the other day wouldn’t be such a bad idea? Pictures can help making things interesting. 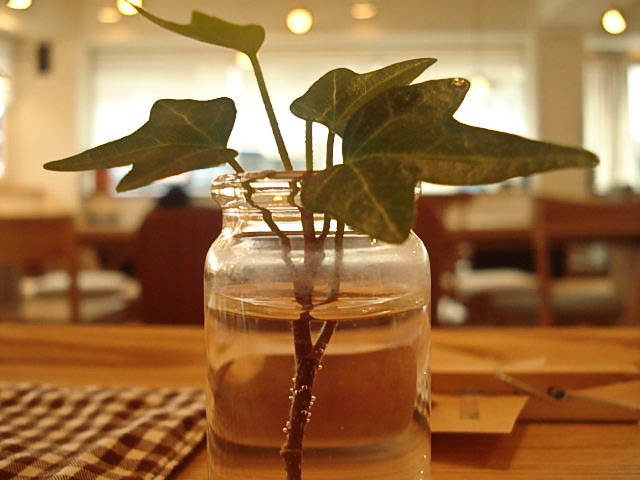 This one’s from a café near Korean institute of Foreign language, 외대!